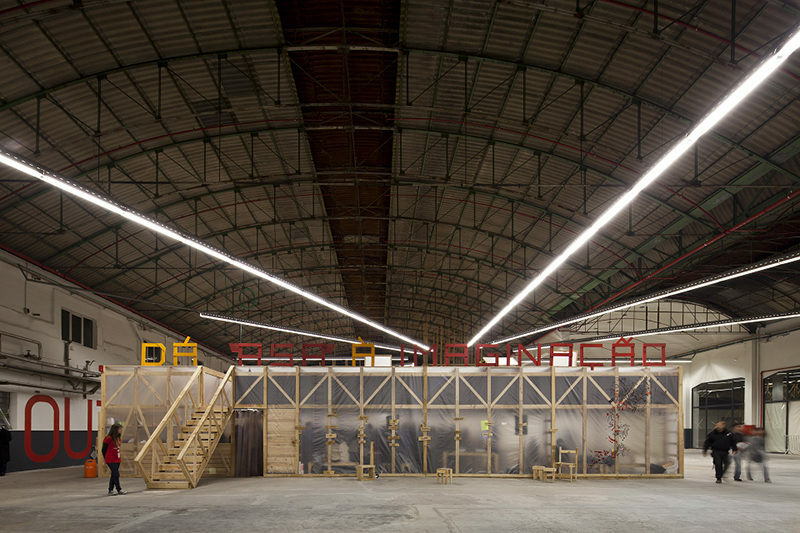 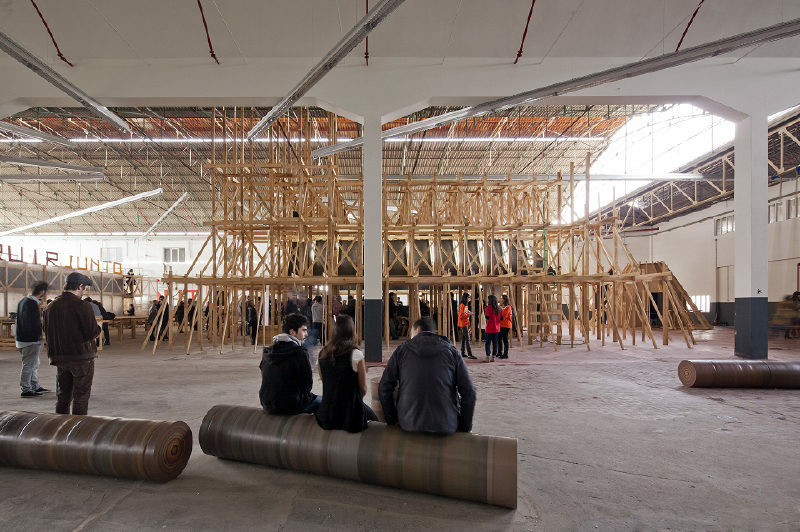 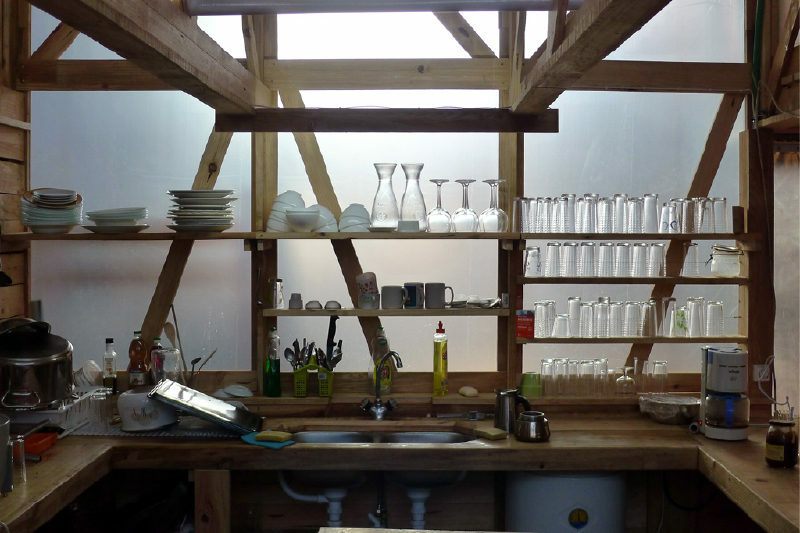 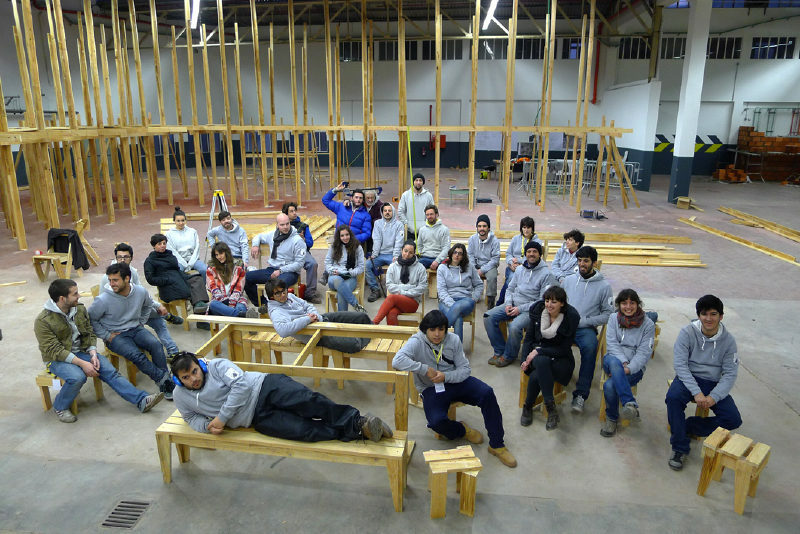 Building together, construir juntos, is the proposition for the Curator’s Lab, a residency project which took place in the abandoned Asa factory near Guimaraes, during the 12 months of European capital of culture in 2012. 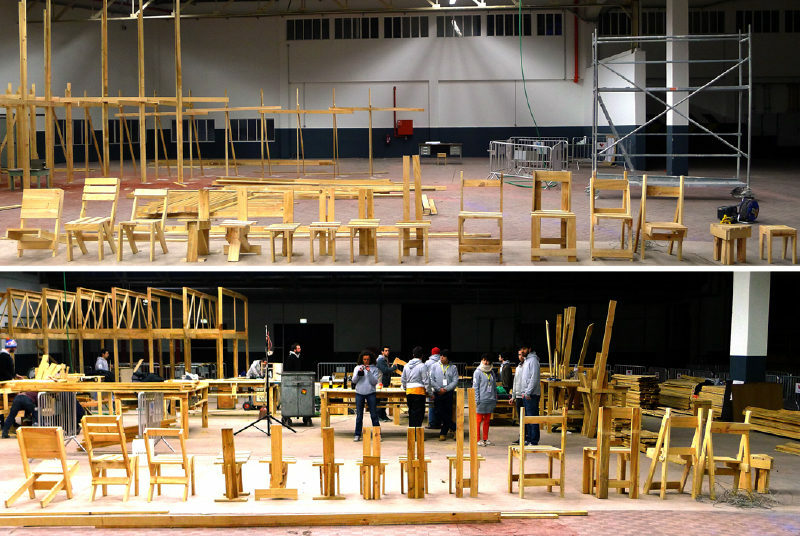 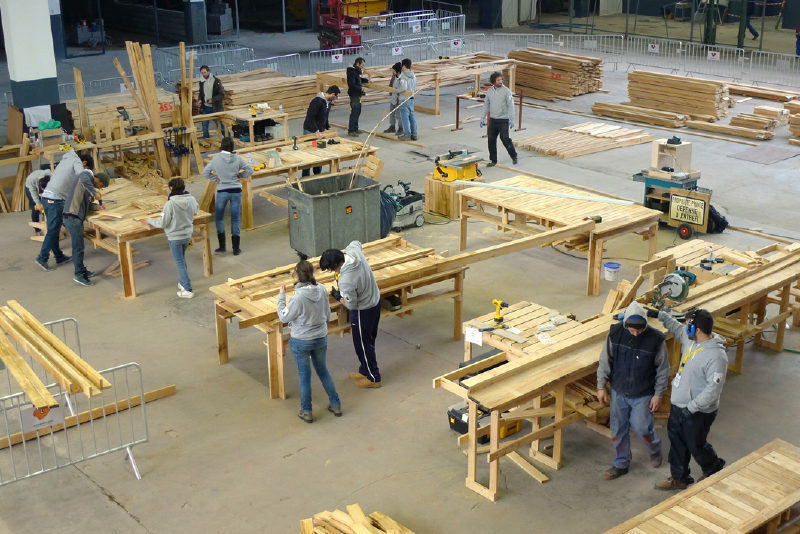 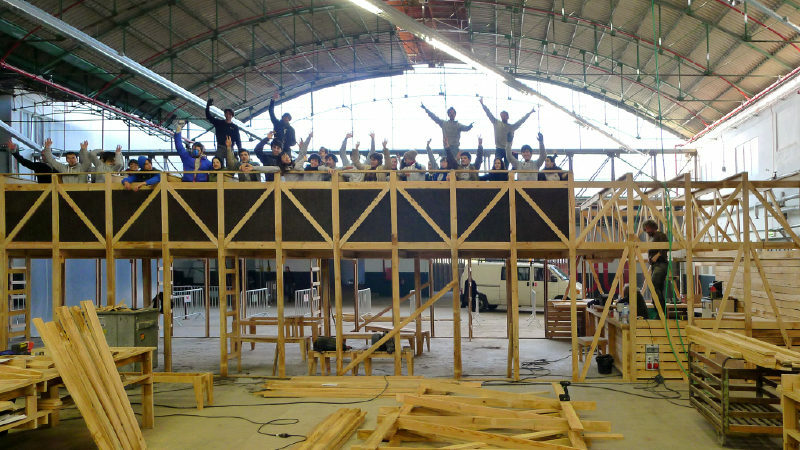 An international building team composed by various international collectives and local students followed the invitation of the EXYZT collective to design-build, in a one-month long collective building-site, the requested facilities: a building workshop, a building shelter with kitchen and sleeping alcoves and a presentation arena. 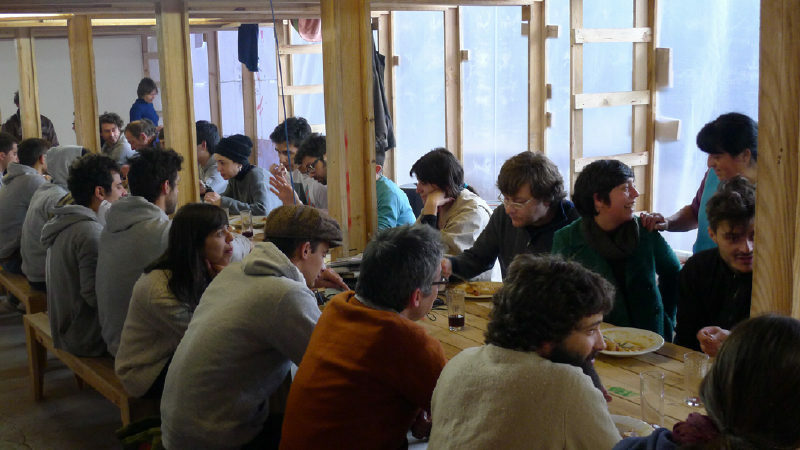 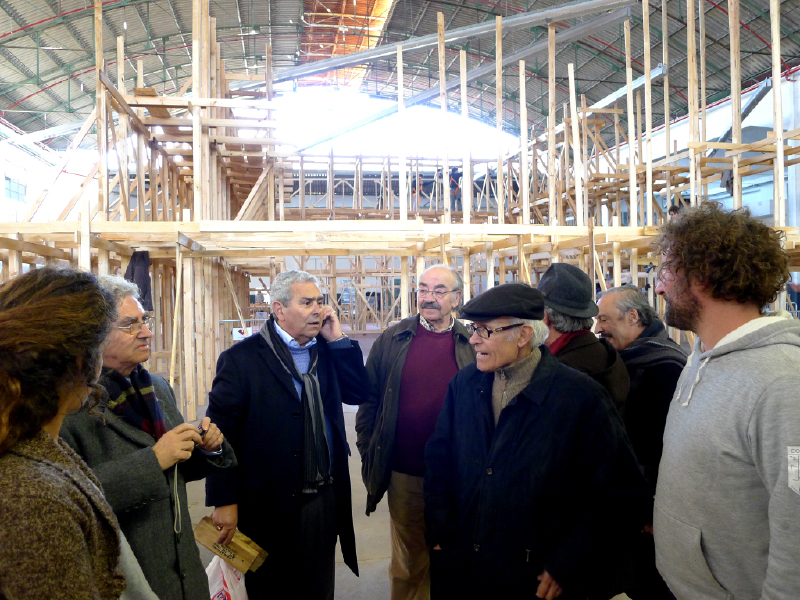 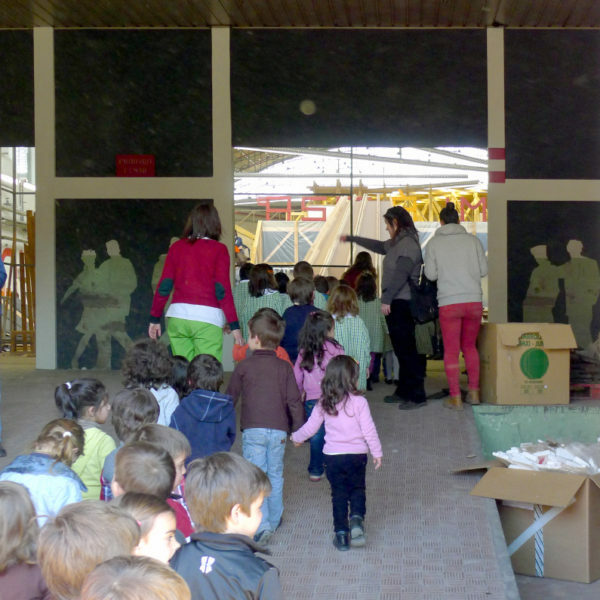 The ConstructLab workshop activated the place before the official opening, the group would not only build the Curator’s Lab, but would work on different scales and relational projects to invite the local community (mostly former factory workers) to enter the building again, to open a dialogue about its past and potential future use, and to get other inhabitants to use the place. 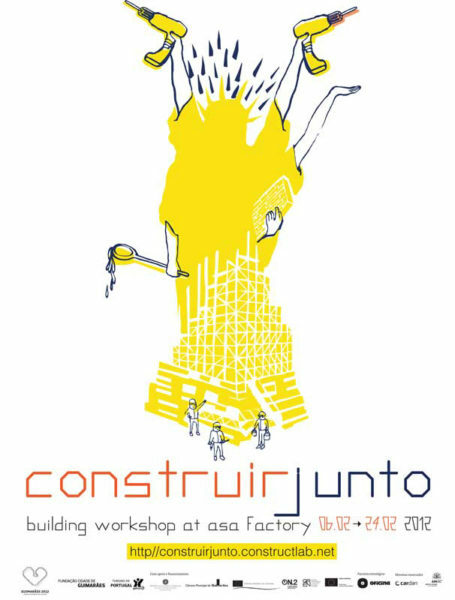 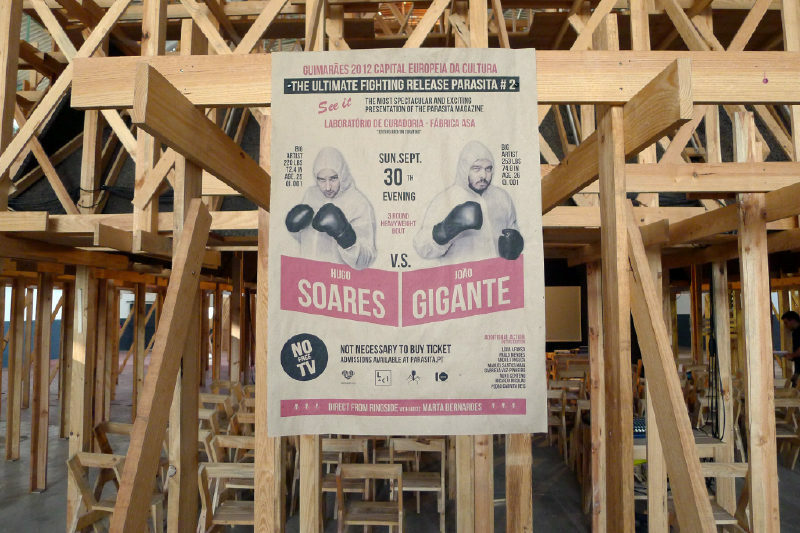 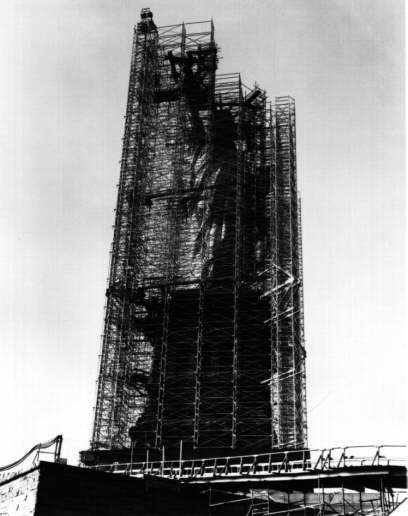 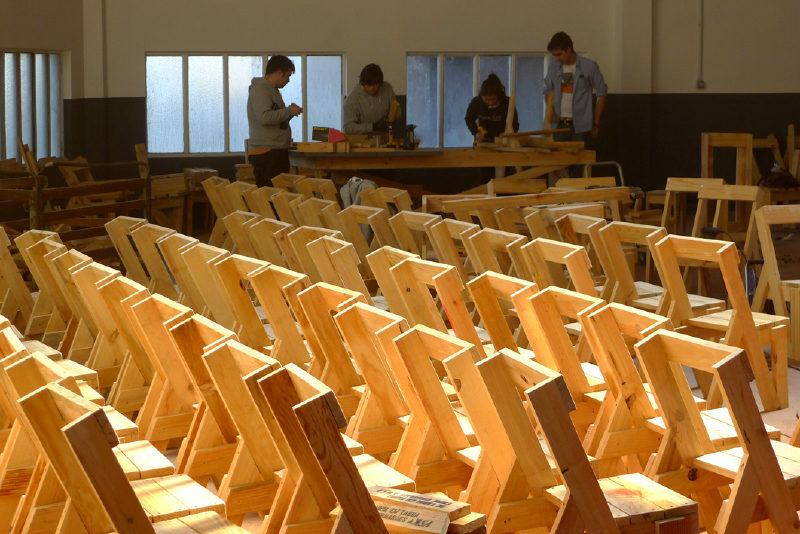 Others documented the building process with drawings and photographs contributing to the making of an unofficial fanzine that was handed out to describe the process of the construir juntos Constructlab.